Wow! 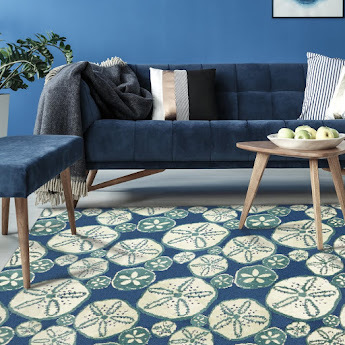 What a storm we had last night here on the Kitsap Peninsula, the wind blew so hard to shake the living room windows, even set off my car alarm in the middle of the night. 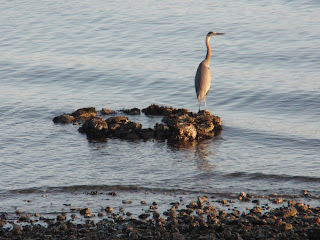 But, it was all worth it to get up and see this serene blue heron perched on a circle of rocks on my beach. Beautiful, graceful..